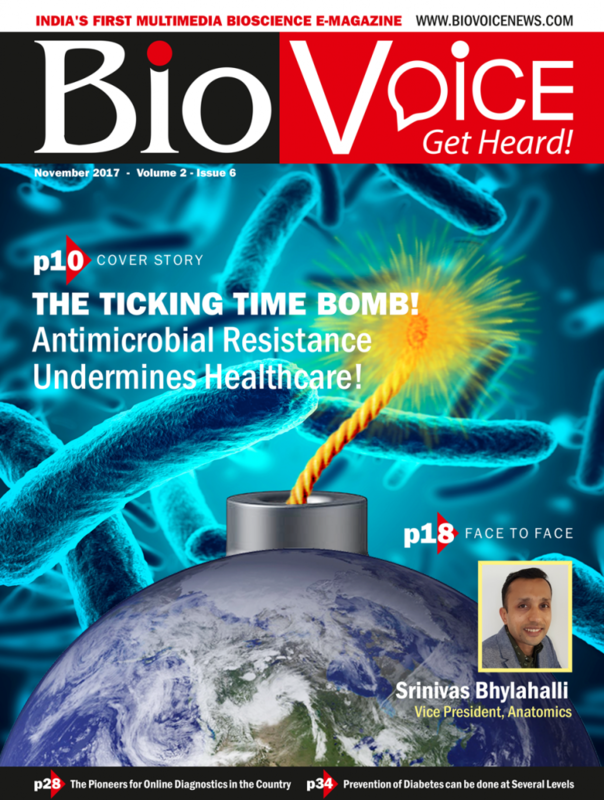 In this issue of the BioVoice magazine, the ‘Cover Story’ focuses on the serious issue of anti-microbial resistance that is reaching dangerous proportions for human health. 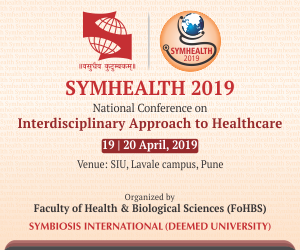 The ‘Face to Face’ featuresSrinivas Bhylahalli, Vice President, Anatomicswho talks about his company’s operations and future plans in India.The ‘Expert Corner’ article has focus on the films as an effective tool of health communications in India. In the BioChat, Dr V Mohan, Chairman and Chief Diabetologist, Dr Mohan’s Diabetes Specialities Centre shares his insights on the diabetes scenario in India. In another BioChat, Mr Deepak Sahni, Founder and CEO of Healthians.com talks about the company’s operations and future plans.